Sleeping Dogs is finally here! Download the launch trailer now to witness what it takes to be a good man in a world gone bad. Download this trailer. 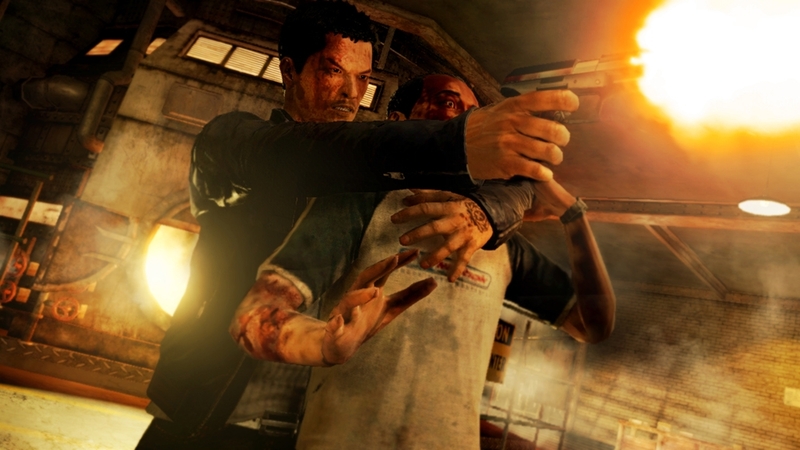 Sleeping Dogs’s explosive shooting mechanics laid bare! Slow motion, explosions and high speed shoot-outs, all in one package. Download this trailer. Go behind the scenes at United Front Games, and see how MMA champion Georges St-Pierre helped shape the hand-to-hand combat in Sleeping Dogs. What happens when you go too deep undercover? 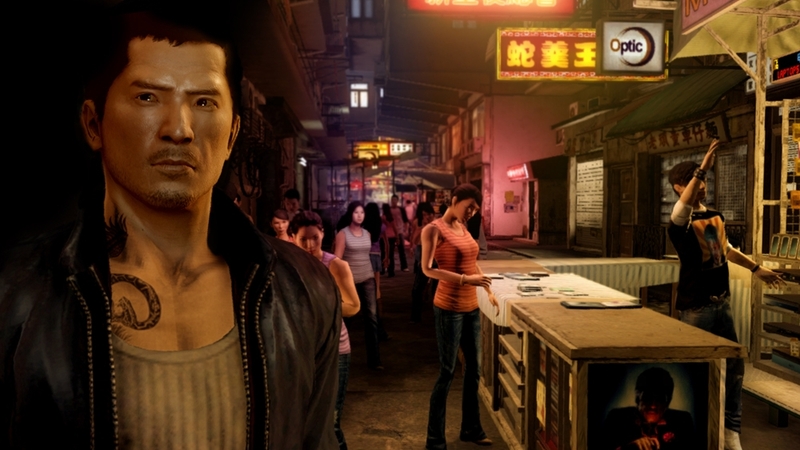 Find out in this brand-new E3 trailer for Sleeping Dogs! In the tradition of Hong Kong cinema action, Wei Shen is an expert martial artist. Using the wide arsenal of moves at his disposal, Wei uses his skills to dispatch some of the Triad’s toughest goons. Driven by the need to complete his mission, Wei will not hesitate to take care of his enemies in the most brutal ways using weapons and environmental takedowns. Do you have what it takes to take down the Triads? 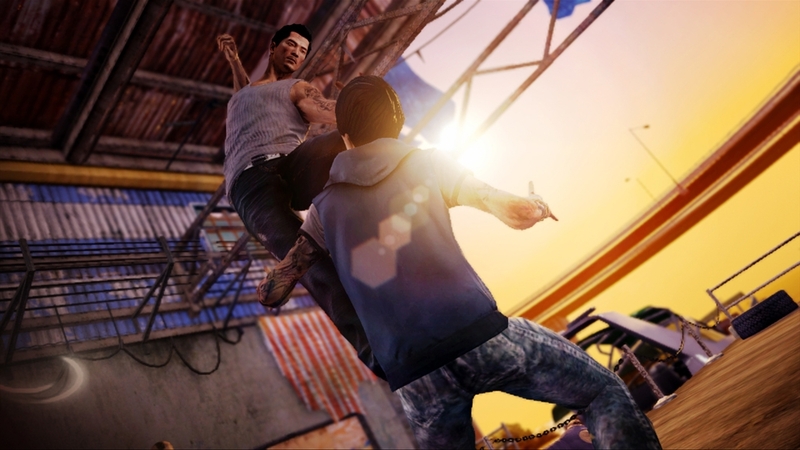 In this 360 degrees overview of Sleeping Dogs, discover Wei Shen, an undercover cop who will stop at nothing to do his job. Learn how his skills in driving, shooting and martial arts help him survive a bloody trip through Hong Kong’s underworld and watch him keep up appearances like a true Triad, hitting the gambling dens and the best clubs the city has to offer. Take high performance driving to the limit as over 65 vehicles become your tools to take-on the streets and waterways of Hong Kong. Participate in illegal street races, taking on your challengers with expert driving and precision-placed ramming, sending all rivals into a well-timed spin. Let no criminal escape your relentless pursuit with high-speed action hijacks, leaping from vehicle to vehicle, or intense gun battles direct from the driver's seat. Join the team at United Front Games for a behind-the-scenes look at Hong Kong, one of the most vibrant and incredible world cities and the setting for Sleeping Dogs. 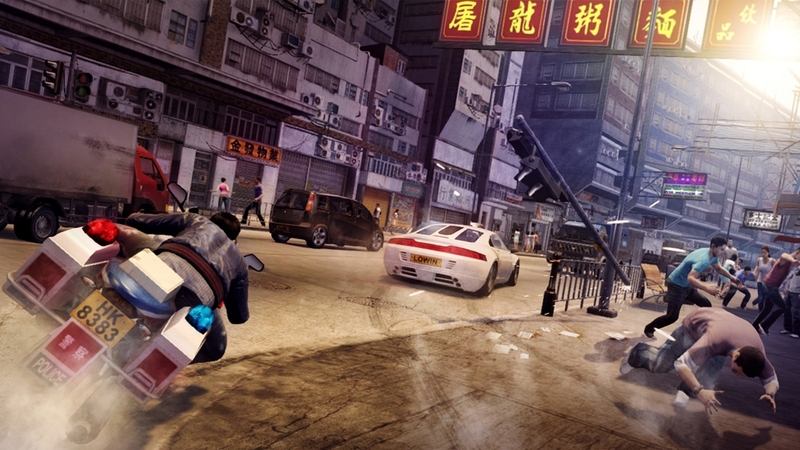 A fusion of cultures, a bridge between East and West, Hong Kong offers players the perfect playground for one of the most exciting and incredible open world games. Loyalty and discretion... watch words of the Sun On Yee, one of Hong Kong’s most brutal Triad gangs. It’s the attitude which makes them strong, the attitude which makes them feared. Getting in will be the hard part, keeping alive even harder. The civil war brewing can be used to your advantage; show them you are fearless and you will quickly rise through the ranks and take down the brotherhood from the inside. Welcome to Hong Kong, a vibrant neon city teeming with life, whose exotic locations and busy streets hide one of the most powerful and dangerous criminal organizations in the world: the Triads.In this open-world game, you play the role of Wei Shen, an up and coming Triad member with a dark secret. You'll have to prove yourself worthy as you fight your way up the organization, taking part in brutal criminal activities across the city.